I got another chance of scaling this mountain on 28th August 2018. To say this mountain is the highest in South East Asia will attract arguments so I will just say that it’s the highest mountain in Malaysia. 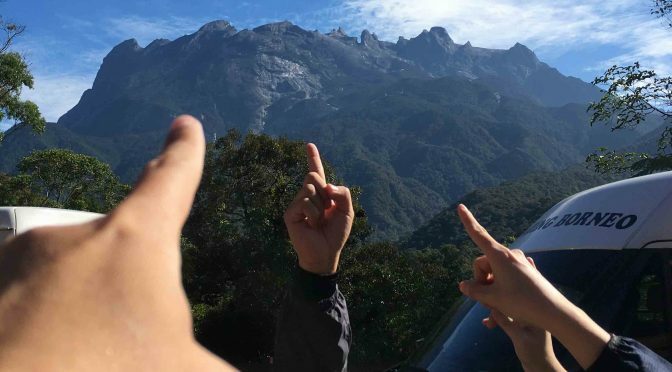 I have climbed this mountain four times previously, all were before the 5th June 2015 Sabah earthquake incident that took away 18 lives from Mount Kinabalu. This climb would be something new to me because new trails were created as diversion to previous damaged trails due to the earthquake.